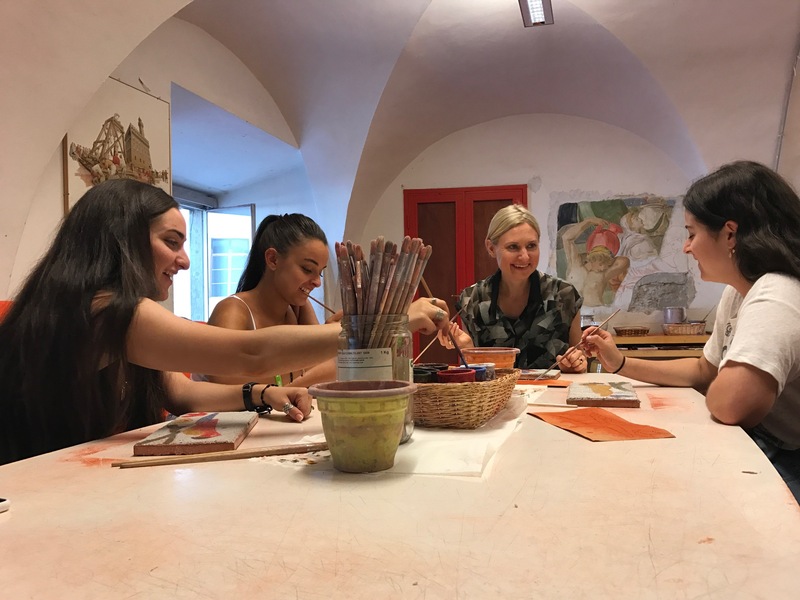 Students "brushed up" on their fresco painting skills to familiarize themselves with the materials and techniques used by the Renaissance masters, whose artwork the group will see in upcoming days. 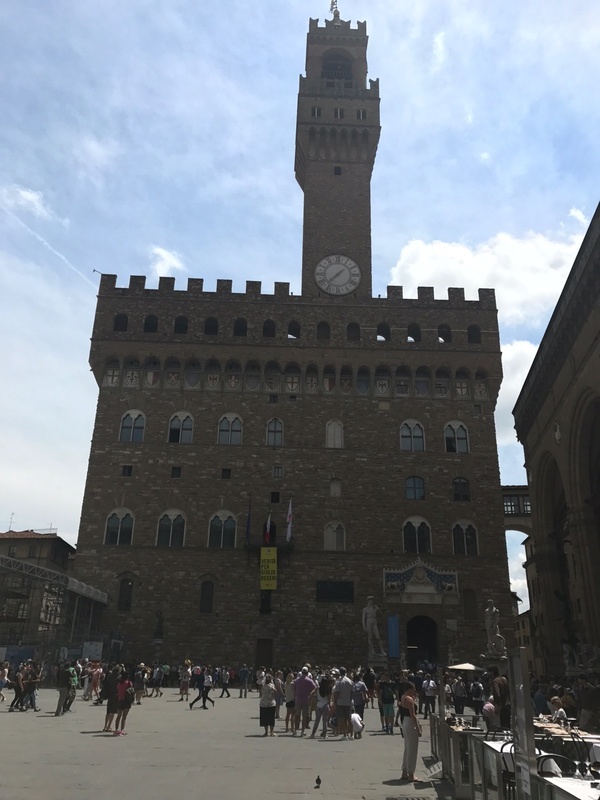 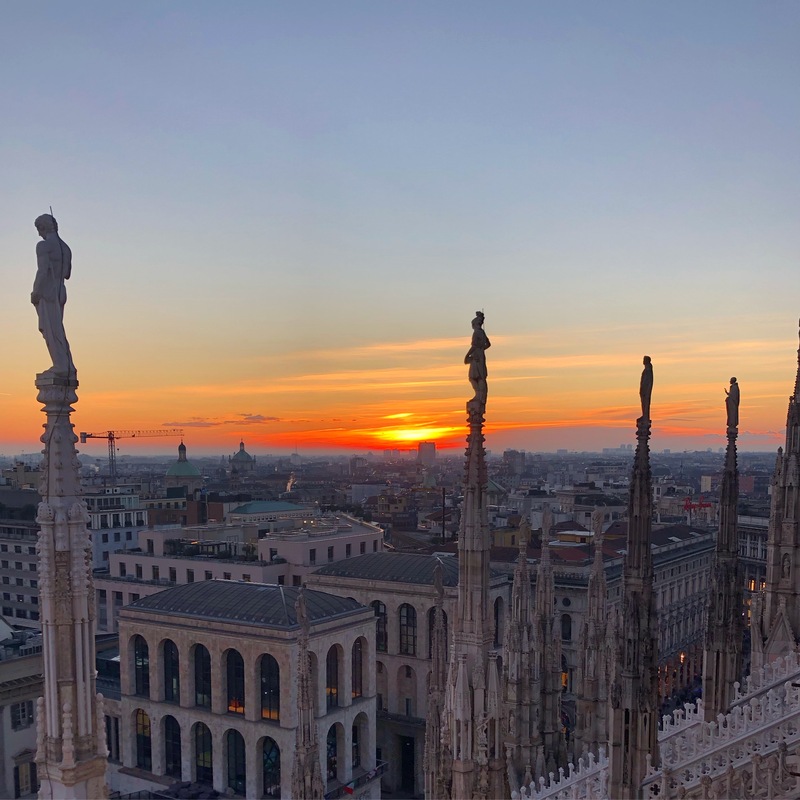 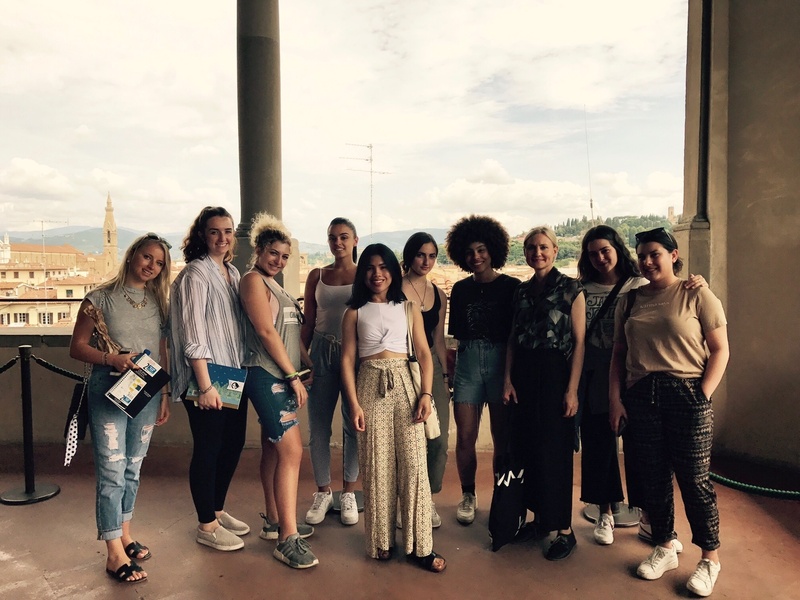 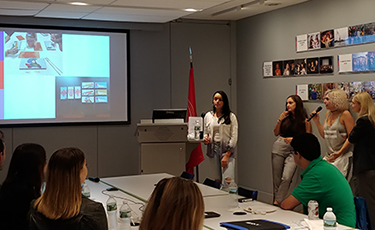 At the Palazzo Vecchio town hall, students observed the design and architecture of a historic Italian landmark. 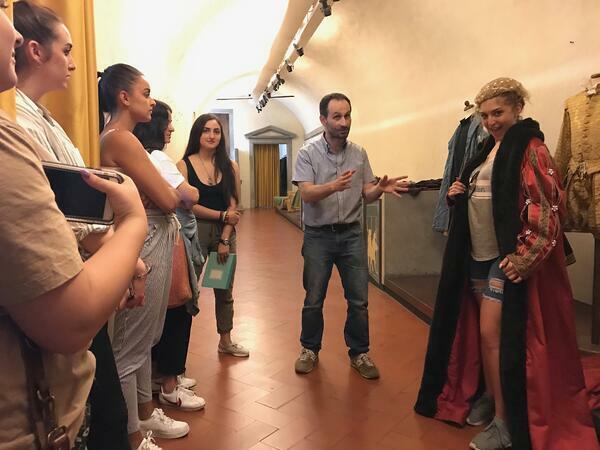 Students also received a crash-course in Renaissance fashion. 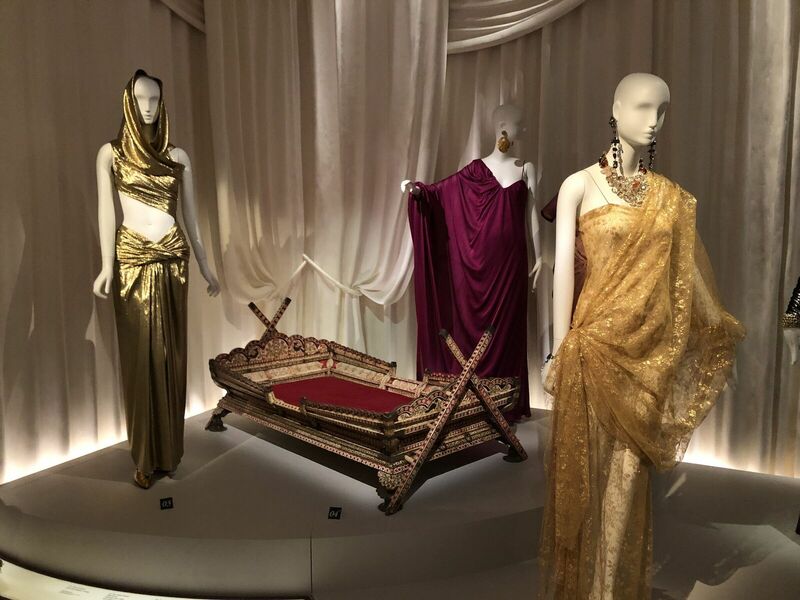 This even included viewing samples up-close and personally trying on the styles!